Introducing: The Writing on Wednesdays Podcast! So excited to announce that the Writing on Wednesdays podcast will launch on February 13, 2019! 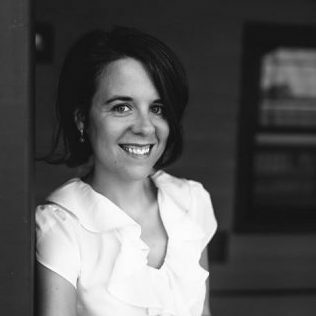 If you’re looking for a way to make your writing life more actionable, sustainable, and just plain pleasant, this podcast is for you. 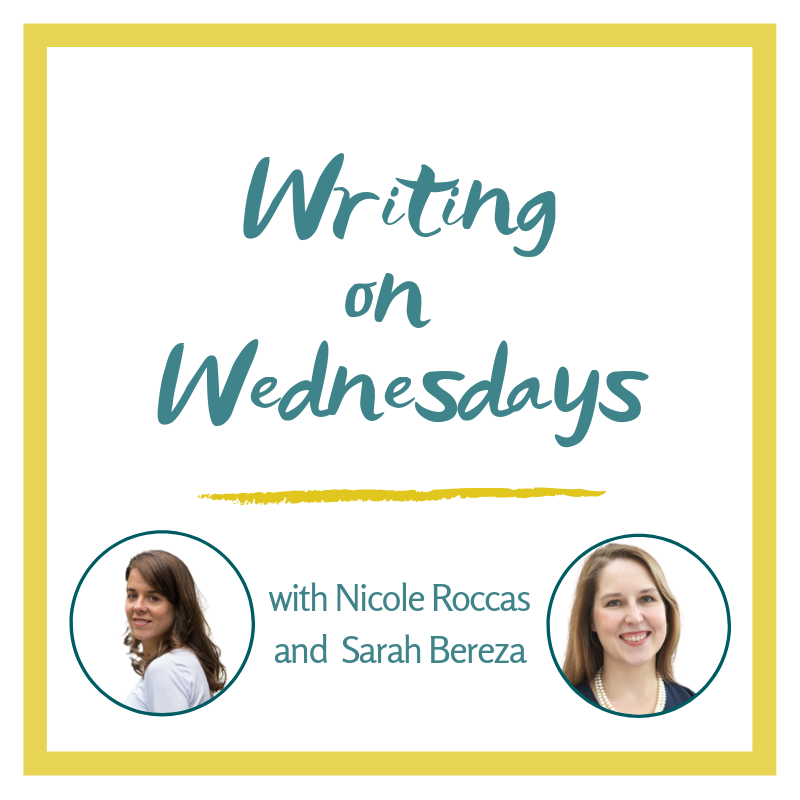 Writing on Wednesdays is a podcast about building a healthy and sustainable writing process from beginning to end, but mostly in the middle. So get your pens ready, pull up a chair, and join us for a weekly Wednesday writing date.